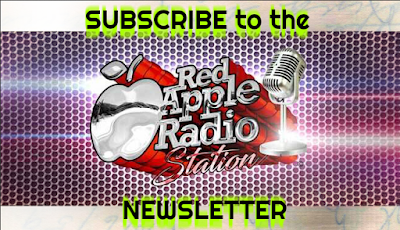 We invite you to sign up to our Red Apple Radio Station Newsletter - it's FREE to subscribe!! 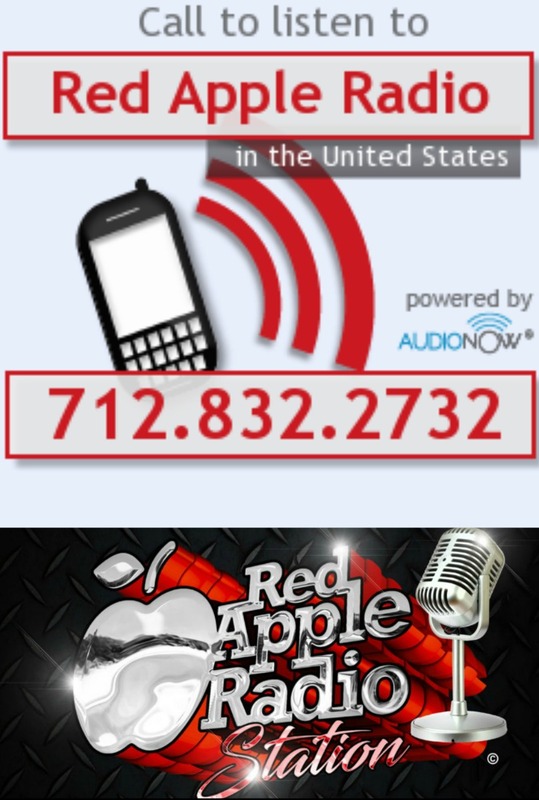 We'll provide you from time to time (once or twice per month) with updates and other information that may be of interest to you as well as birthday shout outs, greetings and other announcements provided by you -our listeners via our email newsletter. 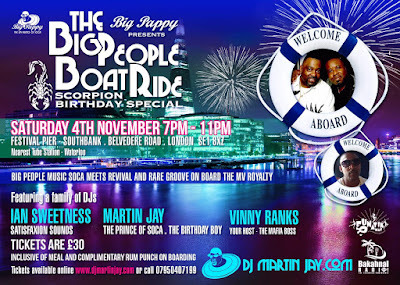 So go ahead, subscribe now, don't miss out.